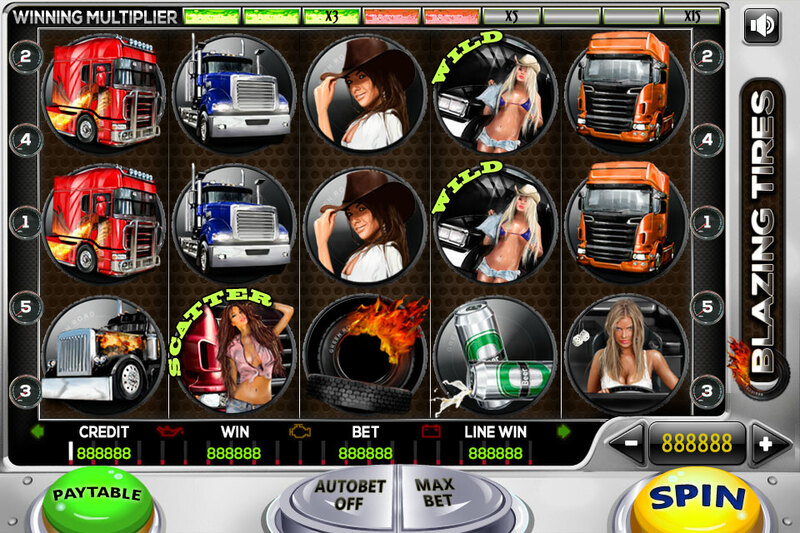 Is there anything sexier than a hot girl behind an 18 wheeler? In this testosterone Injected game you simply cannot lose. This game has 5 winning lines which you can play both right to left and left to right. Also introducing the wining multiplier – this cool feature will multiply your first win after every non-win round up to 15 times!! Last but not least the Scatter bonus. By receiving 2 scatters, you will receive your bet back. By receiving 3 or more will grant you up to 12 free spins!